Grocery shopping can be a hassle, especially when we want to pack nutrition, family favourites, diet, and budget all into one trip. Our store-bought groceries not only hide unwanted calories but often, a diabolical mix of processed or sugar-laden ingredients, or even both! 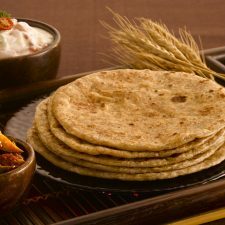 You are probably already aware of the bigger picture, like opting for brown rice, wholemeal versions of bread, pasta and aata (flour), and going sugar-free as much as possible. So, instead, FUCHSIA asked our nutrition strategist, Mayura Mohta, to attack a list of items on a typical Desi grocery list to suggest healthier substitutes where we might otherwise have thought there were none. 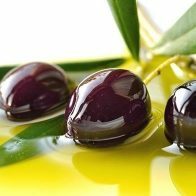 3.Pure Olive oil 4.Avocado Oil The first 2 are saturated fats that do not go stale and have high smoking points. These should be consumed in moderation, and have healing and restorative properties. 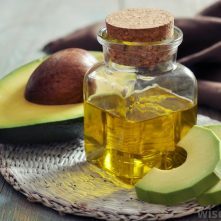 Virgin Olive and Avocado oil are monounsaturated oils that can be used for stir frying, sautéing and high temperature cooking. Research has shown monounsaturated fatty acids to be one of the healthiest kinds of fats we can consume, reducing our LDL levels and risk of heart issues. They also help maintain good moisture levels leading to a healthier skin tone. *Saturated Fats are solid at room temperature and come chiefly from animal food products. Smoking point refers to the temperature at which the oil breaks down and starts to burn or smoke. Most vegetable oils can be heated to higher temperatures before they start to smoke, usually 450F. 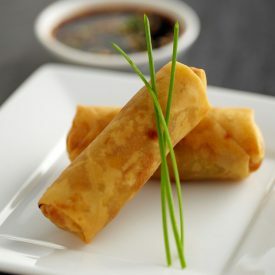 Hence, they can be used for deep-frying or cooking foods at high temperatures. Butter and margarine have low smoking points and burn quite easily if heated at extreme temperatures. 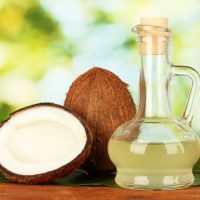 Monounsaturated fat is considered the healthier of dietary fats. It is found in a variety of foods and oil. LDL is considered the “Bad” cholesterol. It can collect along our blood vessels and cause blockages. Fruit and vegetables are always at the top of our healthy eating list. We want to offer nutritious snacks to our children as well as go green, red, orange and all the colours of the rainbow when it comes to our own snacking options! 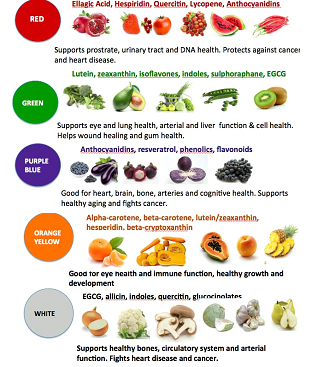 Check out the list below to get the MOST from your fruit and veggies. In fact, we find this chart so useful that we recommend a download on to your smart-phones, and even a handy print-out stuck to the refrigerator door is not a bad idea! Surpise, surprise! 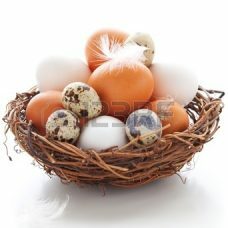 For those who hunt down free-range eggs, “All eggs are good!” advises Mayura. The risk of infection in both organic and conventional eggs remain low, with the Centre for Disease Control and food scientists estimating that, nationally, only 1 in 20,000 eggs is contaminated. 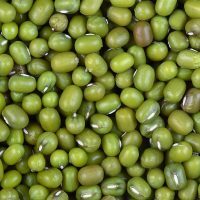 Lentils/ Daal SWITCH TO:Green Mung, Brown Chana & Black Beans These are typically low in fat, contain no cholesterol, and are high in nutrients and fiber. 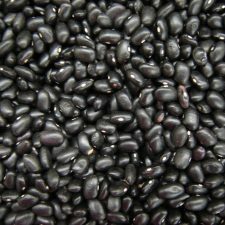 A good source of protein, legumes can be a healthy substitute for meat, which has more fat and cholesterol. 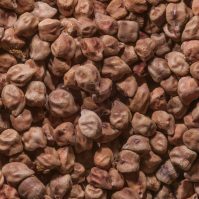 All legumes help reduce obesity, hypertension and prevent certain cancers. Cereals SWITCH TO:Rolled Oats or Steelcut oats Oats are loaded in dietary fiber, which helps lower cholesterol, as well as many essential minerals. diseases, certain cancers and high blood pressure. (Marigold) It is low in fat and contains Probiotic Cultures to help digestion and promote a healthy digestive system and calcium for the development of strong bones and teeth. 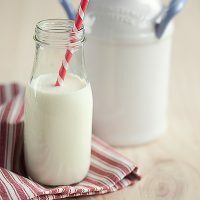 Milk SWITCH TO:Farmhouse milk Farmhouse Milk is produced in Australia but packaged in Singapore. As such, it is highly likely that it undergoes double pasteurization and homogenization. It is free from antibiotics, permeates and hormones. The cows are fed on grass, hay, cotton seeds and grains. Cheese Swiss Very high protein, with high-mineral content. 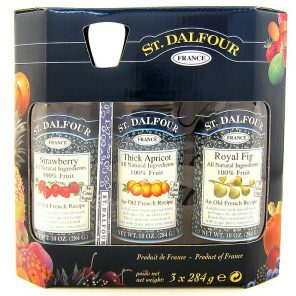 It is essential for healthy skin, the reproductive system and the immune system. 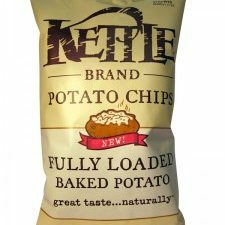 Made with mono-unsaturated oil which is better for health as it is lower in calories. Mustard Wholegrain EnglishMustard (Maille’s) There’s hardly any filler paste between the seeds. Slightly sweet and super vinegary, the little pebbles pop in your mouth. Good for kick starting a sandwich. 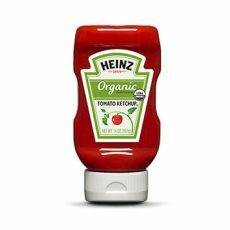 Ketchup Heinz Organic Ketchup Free from High Fructose Corn Syrup. 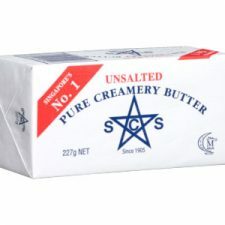 Butter Pure Creamery Unsalted Butter Good quality, pure butter. This is a Singaporean brand. Nutella A healthier spread Nutella, the much-loved chocolate-hazelnut spread, is definitely delicious, but not a part of a healthy breakfast, since it contains 21 grams of sugar, 200 calories, and 11 grams of fat per serving. 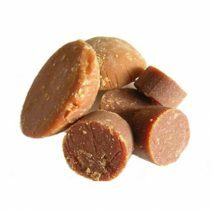 It also supplies small amounts of key vitamins and minerals. 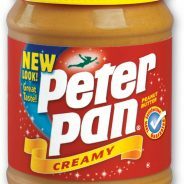 Peanut Butter Peter Pan It is free from trans fat and high fructose corn syrup which are harmful additives. Of all the peanut butters this all-natural option is the most jam-packed with real peanut pieces, making it a dream come true for PB-lovers. 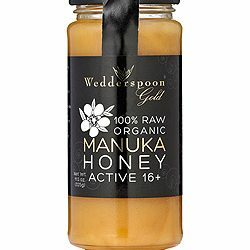 Honey SWITCH TO:Manuka Raw Honey Several recent studies show Manuka honey is effective when used on top of wounds and leg ulcers. 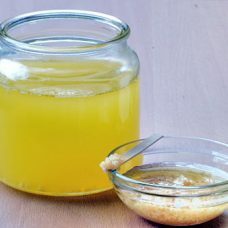 Studies also show it’s effective in fighting infection and promoting healing. 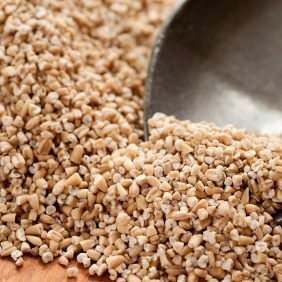 Sugar SWITCH TO:Gula Melaka/Palm Sugar Palm sugar is known to have a lower glycemic index (GI) of 35, while that of cane sugar is 93. 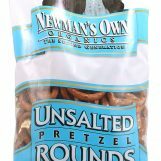 Pop corn Newman’s Own Organic (unsalted) This popcorn variety is unsalted and 94% fat free, making it a guilt-free pleasure. You can add your own salt and butter as per your dietary requirement. 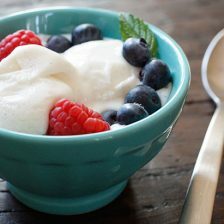 3.2 cups(28g) has about 100 calories. Fantastic Rice Crackers These are baked, and low in calories. 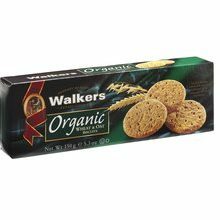 Digestives Walkers organic oat & wheat biscuits No trans fats. 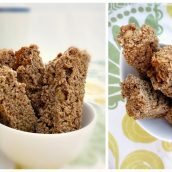 Made from butter, raw cane sugar and whole wheat. 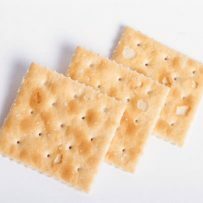 Nimco Crackers or a healthier alternative All Nimco is best avoided due to high salt and oil content. 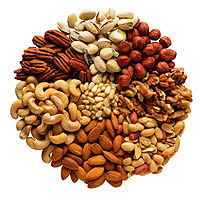 Nuts Raw unprocessed nuts A handful, around 1-ounce is a high-protein snack, full of healthy fats and other essential nutrients. Walnuts contain plant sources of omega-3 fatty acids -essential fats your body must obtain from food, and that play a significant role in heart, health and brain functions. Coke/7 Up/Soft Drinks None All carbonated beverages are best avoided. 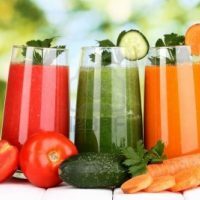 Juice Vegetables Juices Drinking your veggies is the best, given the high content of fibre, minerals, vitamins. Tomato juice may help lower the risk of prostate cancer. Beet juice may help curb blood pressure. Pulpy vegetable juice has some fiber (but not as much as raw vegetables); and fiber cuts hunger. You also get far less sugar and fewer calories than in the typical fruit juice. 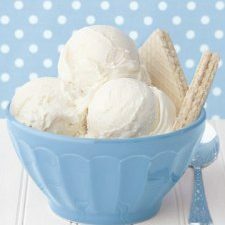 Ice Cream: Any sugar-free brand is fine but organic ones that use cane sugar are the best. 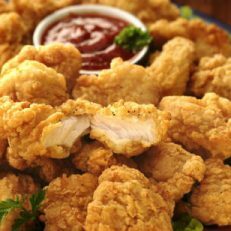 Try to steer clear of trans fats, which raise your bad cholesterol levels. 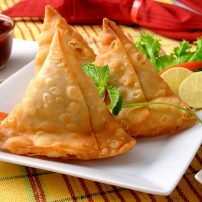 Finally, FUCHSIA recommends going DIY on parathas, samosas, spring rolls and popcorn chicken. At home, these can be made with less oil and fresher ingredients. Making these healthier choices on a day to day basis will add up to a significant change in the long run. 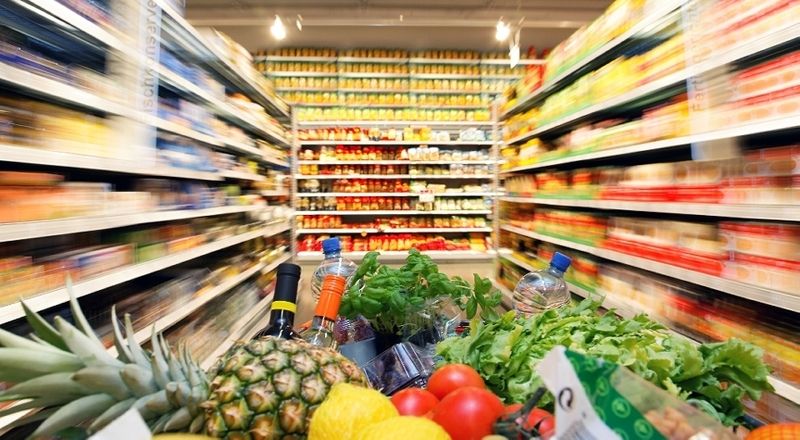 Have fun shopping healthy! Mayura holds a Master in Microbiology from University of Mumbai, India, and runs her own webpage and company by the name of Health Friend. This is a social enterprise which aims to provide health education and build a healthier life style for all.